In Krishan Lal More and another v M/s Bibby Financial Services India Pvt. 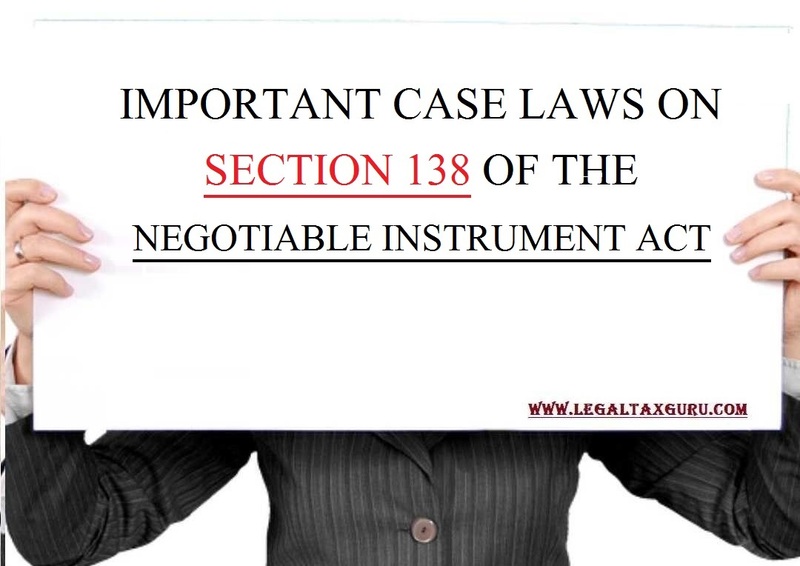 Ltd. And another,1 the High Court (Punjab & Haryana) held that the provision of Section 202 CPC are not applicable to the complaints filed under Section 138 of the Negotiable Instrument Act. In Rajan Singhal v State of U.T. Chandigarh and Ors.2 the High Court (Punjab & Haryana) held that when accused issues a cheque drawn on an account which is already closed, mala fide intention was clear in the case. 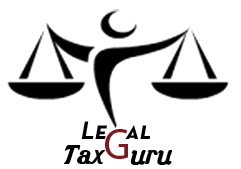 Both offences of cheating under Section 420 Indian Penal Code and Section 138 of Negotiable Instrument Act are made out and accused can prosecuted for both the offences. In Vishal Sharma v Balkaran Singh,3 and Yogender Pratap Singh vs. Savitri Devi,4 the Court held that the Complaint filed before expiry of 15 days from the date of receipt of notice by the accused is not maintainable. In V.K. Bhat v G. Ravi Kishore and another5, the Supreme Court held that when complaint under section 138 of Negotiable Instrument Act is dismissed in default, it amounts to acquittal of accused under Section 256 of Cr.P.C. In Ashok Kumar v Jagdish Ram alias Jagdish Rai, the High Court held that in case of acquittal of accused in cheque dishonour case by trial Magistrate, appeal against acquittal is not maintainable before Sessions Court. Complainant can approach High Court seeking leave to appeal. The court or tribunal has assumed a jurisdiction which it does not have. Has failed to exercise a jurisdiction which it does have, such failure occasioning a failure of justice, and The jurisdiction though available, is being exercised in a manner which tantamount to overstepping the limits of jurisdiction. In C.C. 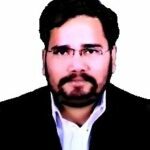 Alavi Heji V Pala Petty Muhammed,8 the Supreme Court held that defence that no notice under Section 138 proviso (b) has been served can not be taken without depositing cheque amount within 15 days of receipt of summons of court along with copy a complaint. In K.S. Joseph v Philips Carbon Black Ltd. and another,9 the Supreme Court held that the delay in filing of complaint under Section 138 of Negotiable Instrument Act can not be condoned without notice to the accused. In K.A. Abbas H.S.A. V Sabu Joseph,10, the Supreme Court held that the sentence of default to suffer imprisonment in default of payment of compensation awarded against the accused. In this case, the accused was convicted and was sentenced till rising of the court and was ordered to pay compensation of Rs.5,00,000.00 and in case of default to suffer three months simple imprisonment.